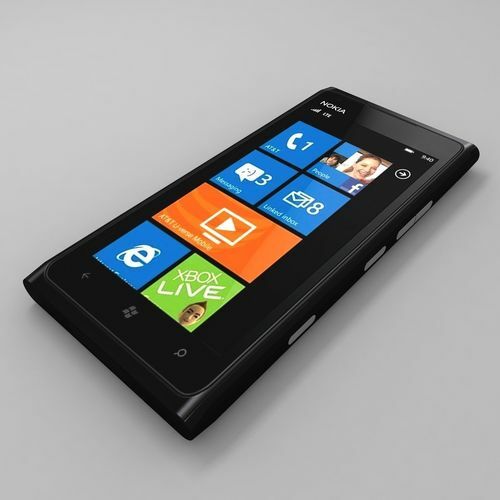 High Detailed Nokia Lumia 900 black model. The main format is 3ds max 2009.max, also available in many formats. - Native format is 3DS Max 2009. -3D Model detailed Polygonal Mash. and Studio setup is Not included. -Do not forget to check my other products...Thanks for buying.